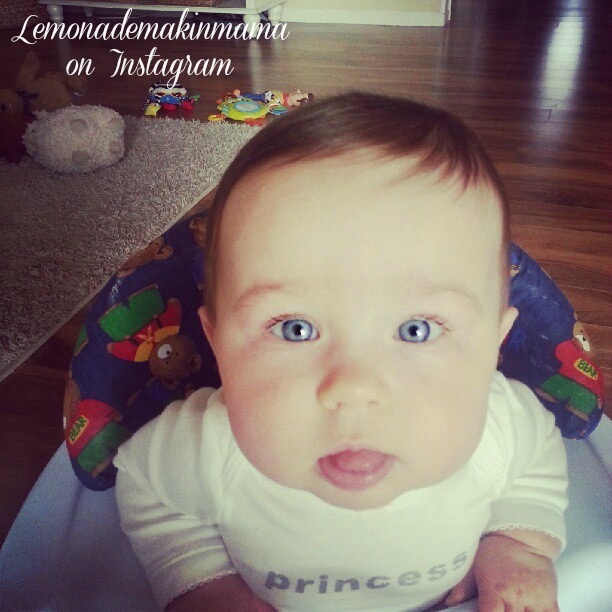 Lemonade Makin' Mama: FAQ. Well about caramel sauce anyway. Also... I am working on Christmas tree garlands all day long today, even as you read this. I am working on a big batch of nearly 40. Please pray my fingers don't fall off. (giggle) I will be hoping to list them sometime on Friday but please don't throw anything at me if I don't get them up until next week. I only say this because I'm getting so many emails about them every day, and I know there's a huge pack of you stalking my shop waiting. I WILL post on my blog as soon as the listing goes live in my shop, so I hope that helps. They are COMING!!! I'm very excited to get them into your waiting hands. Okay so this is a recipe re-post but I get dozens of emails about this recipe on a regular basis and for some reason I've gotten a ton of them as of late. Must be that time of year when we begin wanting things like caramel. But really don't we always? Because of that, I decided to share it once more. I have to tell you guys that there are many variations of this sauce but I do think this one is the best. It's fast, it's easy and contains minimal ingredients. It freezes well, it makes for a perfect gift, and it's fabulous. I have smeared it on brownies, dipped apple slices in it, mixed it into fluffy white frosting and filled meringues with it, iced cupcakes with it, and drizzled it over gluten free apple pie bites and ice cream just to name a few. See? Versatile. It's like the little black dress of sauces. Goes with everything. Here's the trick. If you want a glaze-like sauce, let it cool at room temp. If you want a thick, fudgy sauce like the photo below... pop it into the fridge immediately to chill. Also. I always double the batch. But never make more than a double batch in one pot. *Melt butter in saucepan. Add sugars and bring to boiling, stirring constantly. Stir in whipping cream and bring back to a boil. Boil for 2 minutes, stirring constantly. Remove from heat and stir in salt. Cool completely, otherwise it will run all over your cupcake, down your arm, and your dog won't leave you alone all night. Plus, you'll just feel sticky and nobody likes that. If you want a thicker consistency, rather than a glaze, pop it into the fridge and it will thicken slightly. Then you can dig your spoon into it. Looks and sounds amazing! Makes my mouth water just seeing the beautiful photos! Wondering about the shelf life. I mean in my own house it would not last that long to be an issue but.... just wondering how far in advance you would make this if using for gifts. And how much does a double batch make, oh.. and those sweet little jars, where did they come from and how much do they hold? I don't really know how long it would last... it's got cream but it's also cooked so if you made candy etc, I'm guessing it would last a couple of weeks so this is probably similar. I do store mine in the fridge if we aren't eating it right away just to be safe. And if I give it as a gift, I tell them the same. A batch makes one cup... so I double it for two cups. I'm definitely trying it this weekend. Thank you and I hope your fingers make it through the day. Yum - that looks so good :) Thanks for sharing. i can say for certain that this is THE best carmel sauce around. it just is. i have some in my fridge right now. i had no idea you could freeze it! wow! that opens even MORE doors!! Thank you for sharing this Sasha. Can't wait to give it a go! Yum! I'm also so excited for the garlands, can't wait! Ohhhh! This looks delicious! Thanks! Dearest friend. I am filled with the mush and gush and just wanted to say, I adore you. Also, I read everything you write ( I don't say that about many) but I rarely pop my head up enough to comment. Also, that sentence really didn't make much sense, but I feel quite sure you'll understand what I meant. Because really, we are best friends in a parallel universe. Also, in this parallel universe, you make me yummy treats and I let you play with my Edward dolls. Kearsie!!!!! I love you friend. You make me laugh like no other. I’m absolutely kicking myself right now. I just attempted this sauce and it looks just like yours but it tastes burned. :( I think I went beyond 350, I think I’ll try again this afternoon.